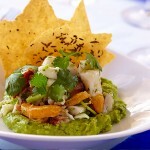 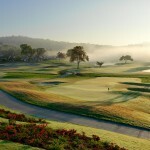 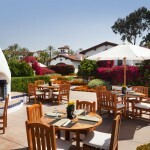 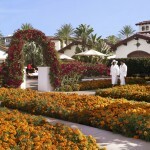 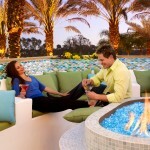 Time spent at Omni La Costa Resort & Spa is measured in moments, not in minutes. 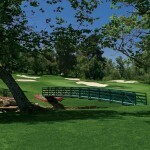 Here, you’re on SoCal time, which has its own unique pacing. 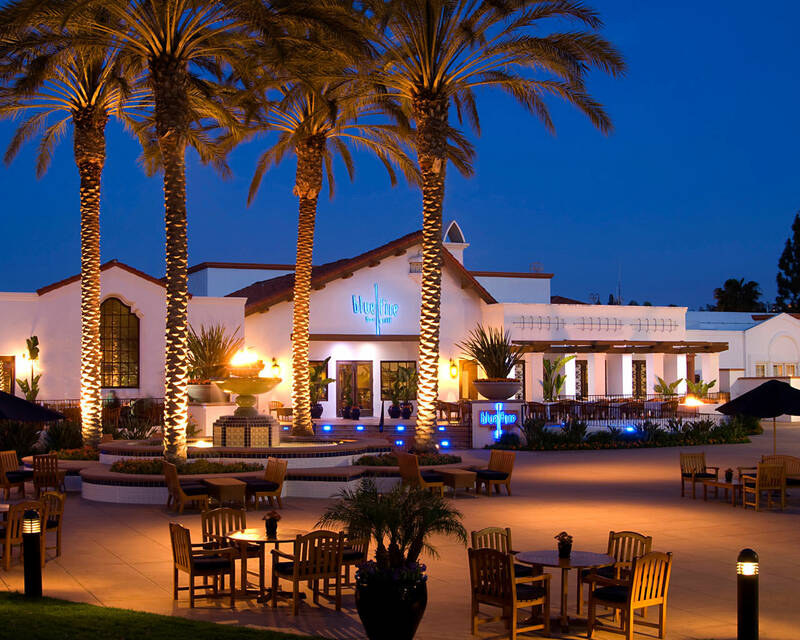 Relax and bask in the warm Californian sun anywhere within the intimate village resort setting filled with grand vistas and lush gardens. 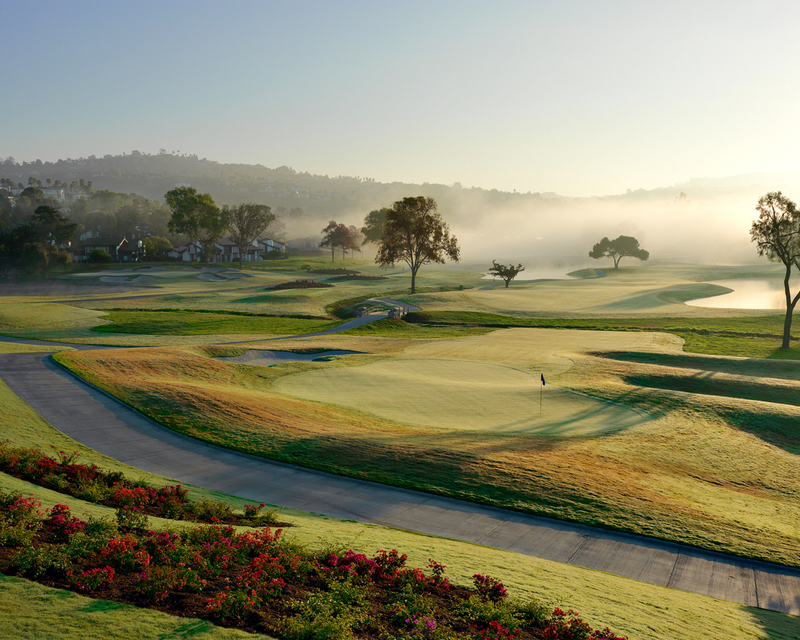 Tee off of one of the internationally renowned golf courses, featuring the redesigned Champions Course, home of the 2012 LPGA Kia Classic. 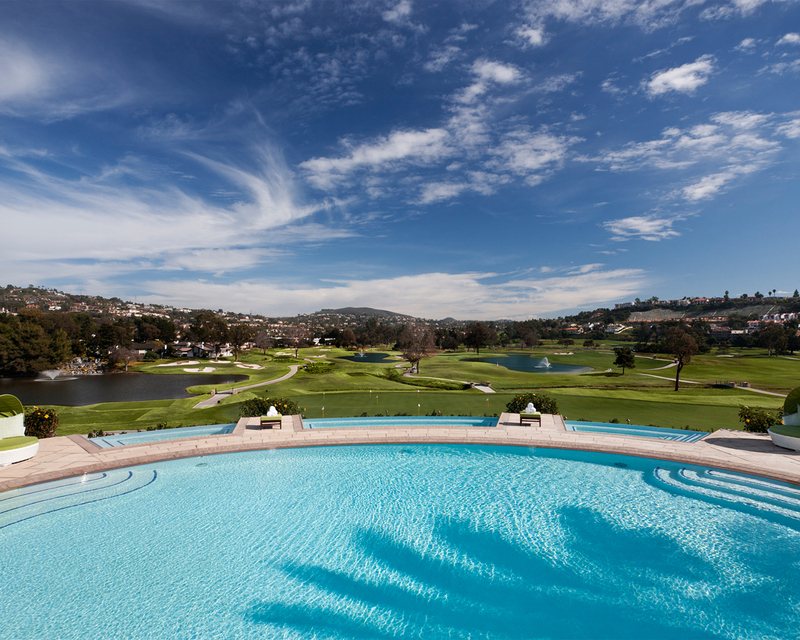 Dive into one of the spacious pools or amplify your body at the state-of-the-art Athletic Club. 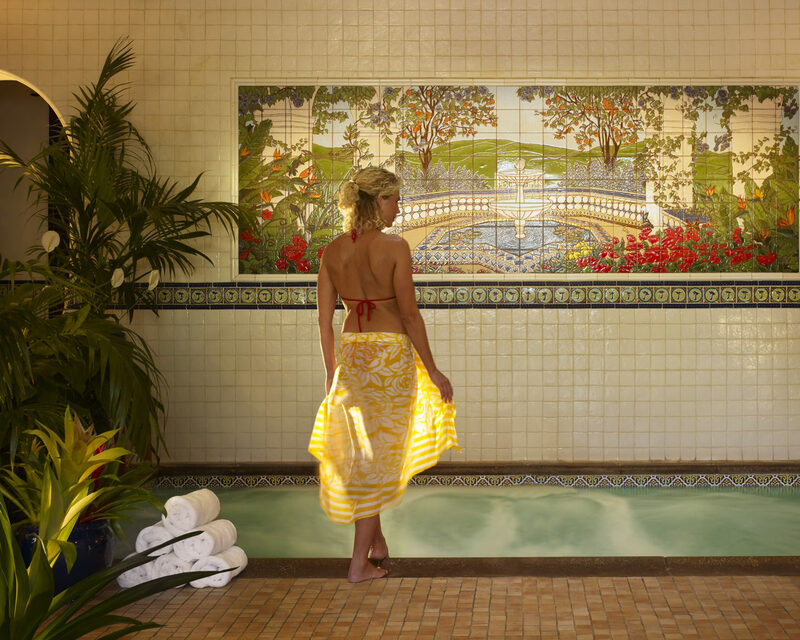 To clear your mind, visit the Spa at La Costa, recently named the #1 Wellness Spa in the nation by Spa Magazine. 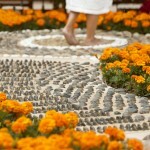 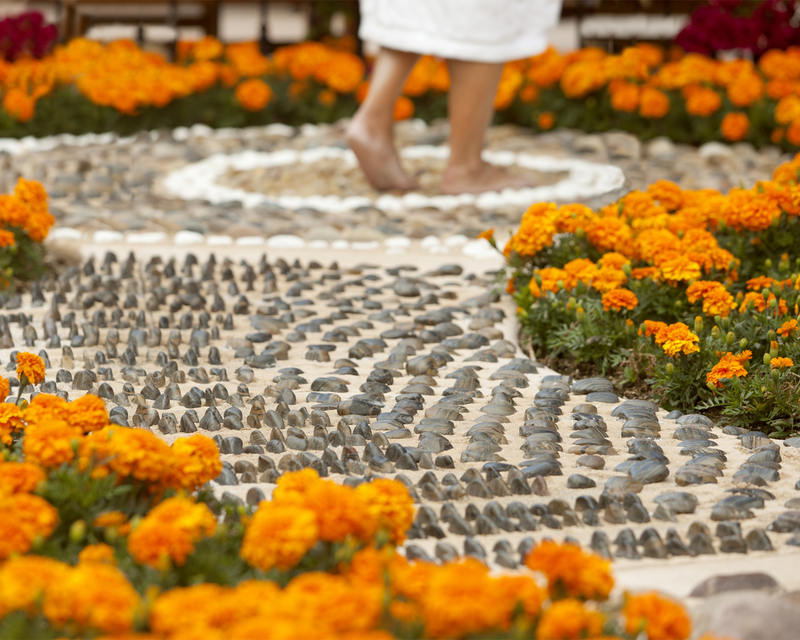 All in all, there is a full circle of activities to cater to your mind, body and sport. 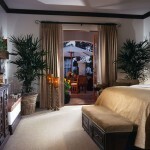 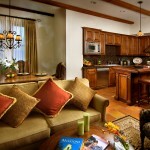 A lush atmosphere echoes inside each newly renovated room at Omni La Costa Resort & Spa in Carlsbad. 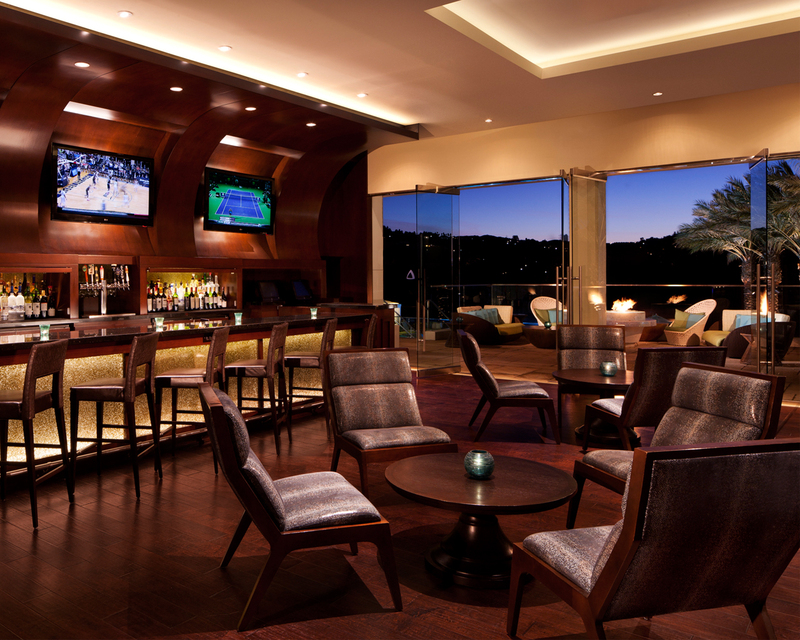 Natural light pours through the windows that perfectly frame the stunning views beyond. 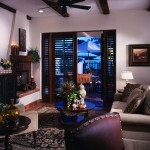 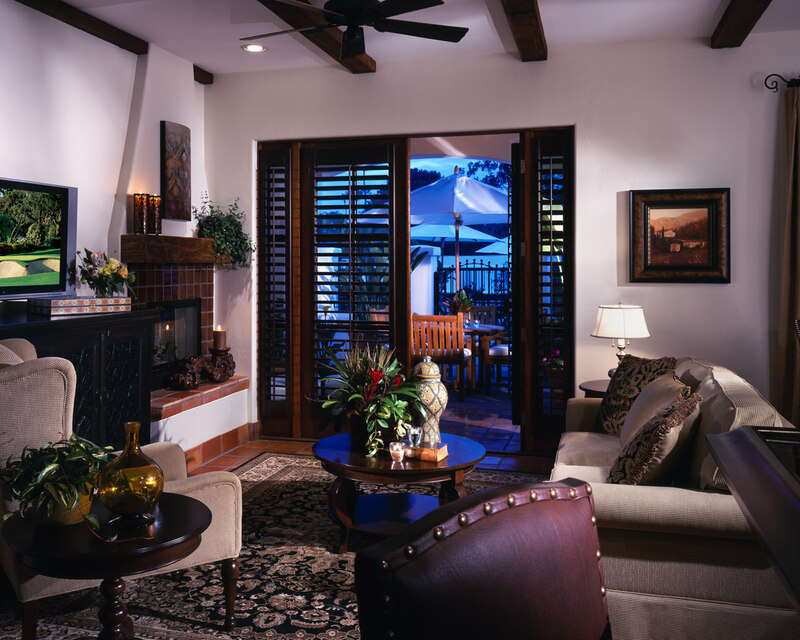 And steps from your door, world-class golf, tennis, dining, and spa anxiously wait to welcome your arrival. 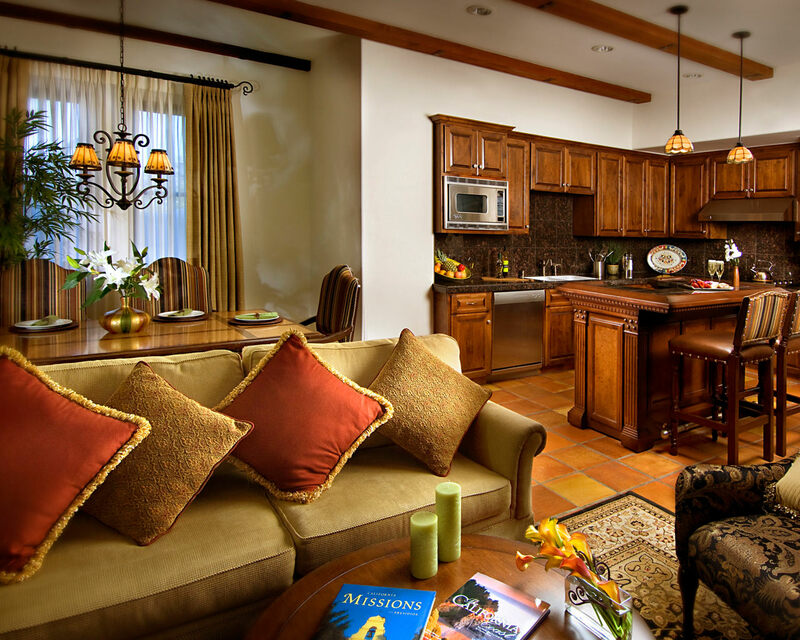 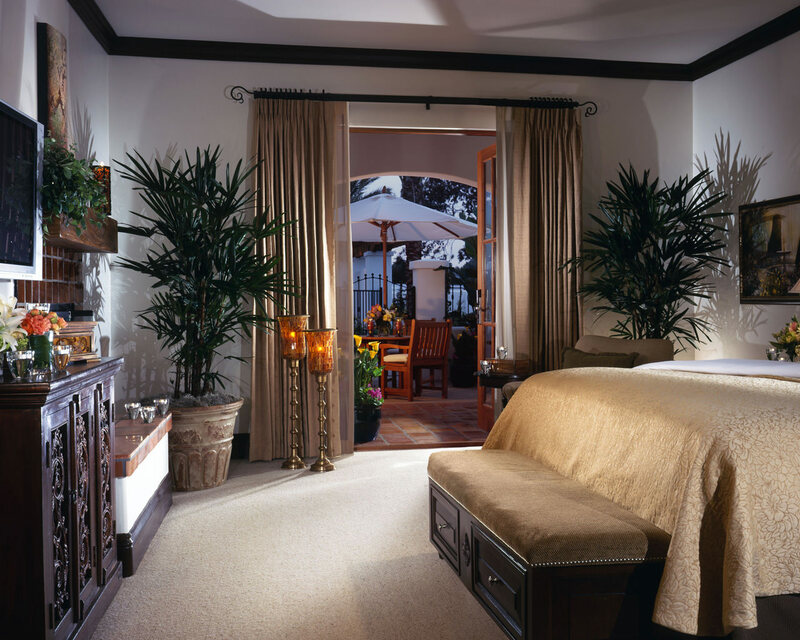 It’s simply the perfect respite while on a perfect Southern California getaway. 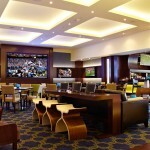 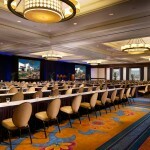 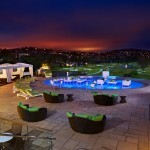 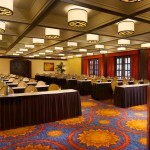 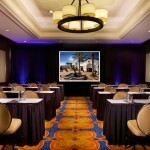 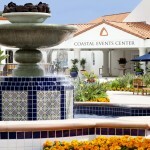 The Summit has secured a special room rate of $249/night for our attendees at the Omni La Costa Resort & Spa. 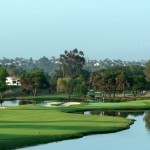 If you want to stay at the Omni La Costa Resort & Spa, we recommend booking your hotel room as soon as possible. 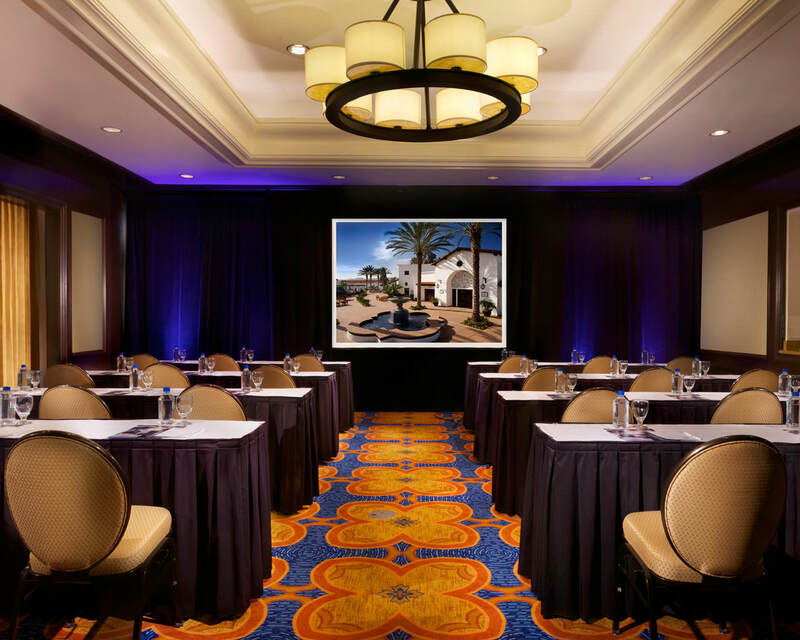 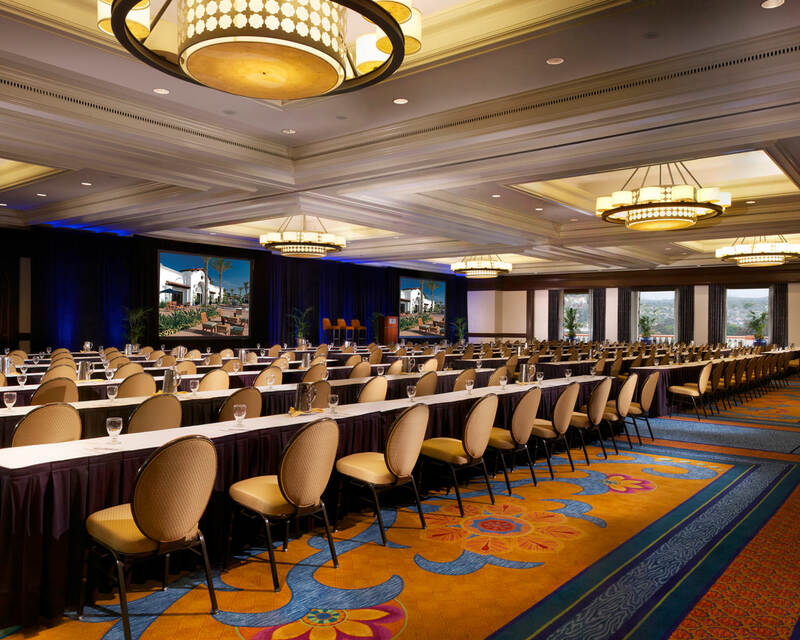 To reserve your room, use the link here or contact the Omni La Costa Resort & Spa by telephone at (760) 438-9111 and mention that you would like a room in the “Marketing Operations Executive Summit” room block. 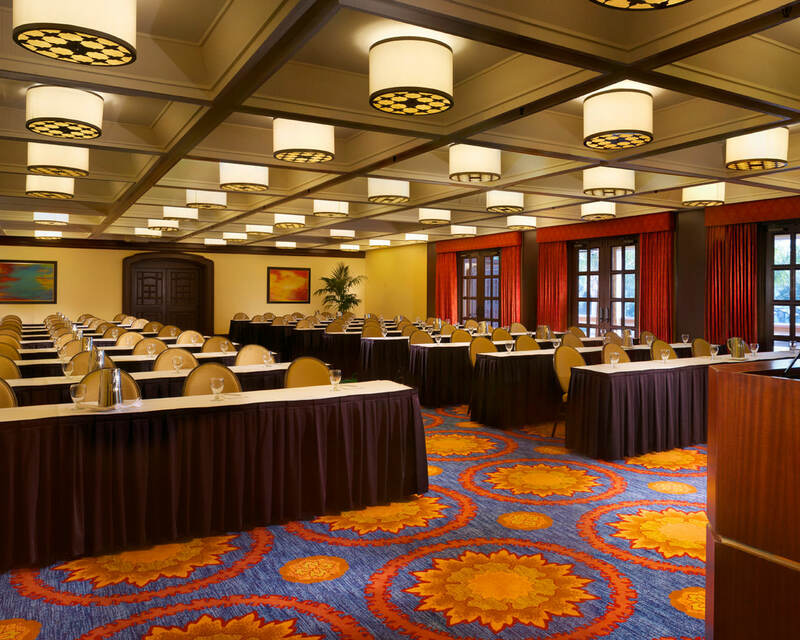 This room rate has been extended to our event attendees for three days prior and three days after the meeting dates, based on availability, so feel free to extend your stay and enjoy the resort. 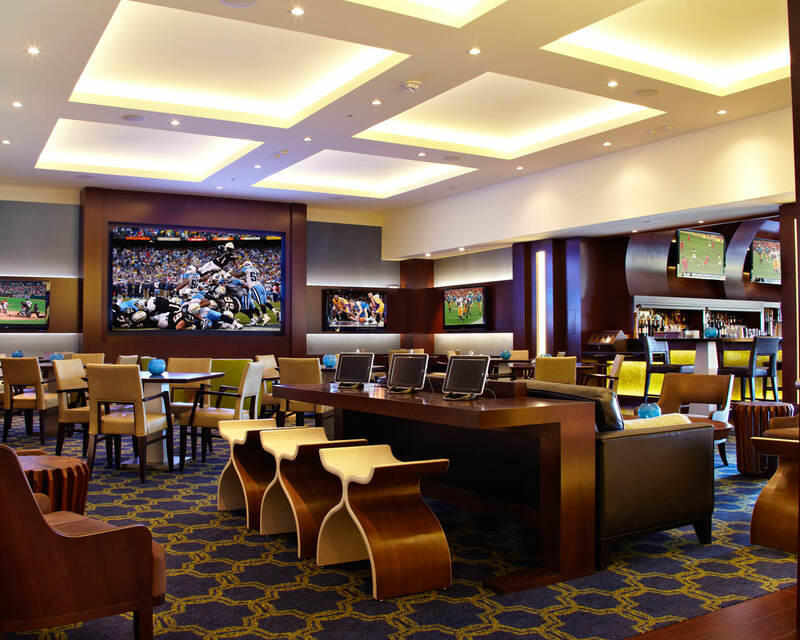 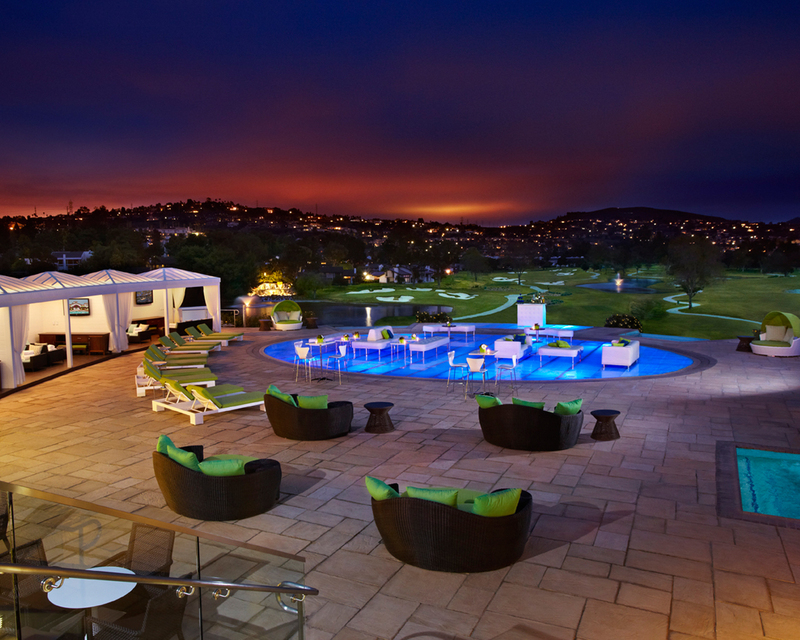 Please note that, while there are other hotel accommodations in San Diego, we recommend staying at the Omni La Costa Resort & Spa to make the most of your Summit experience. 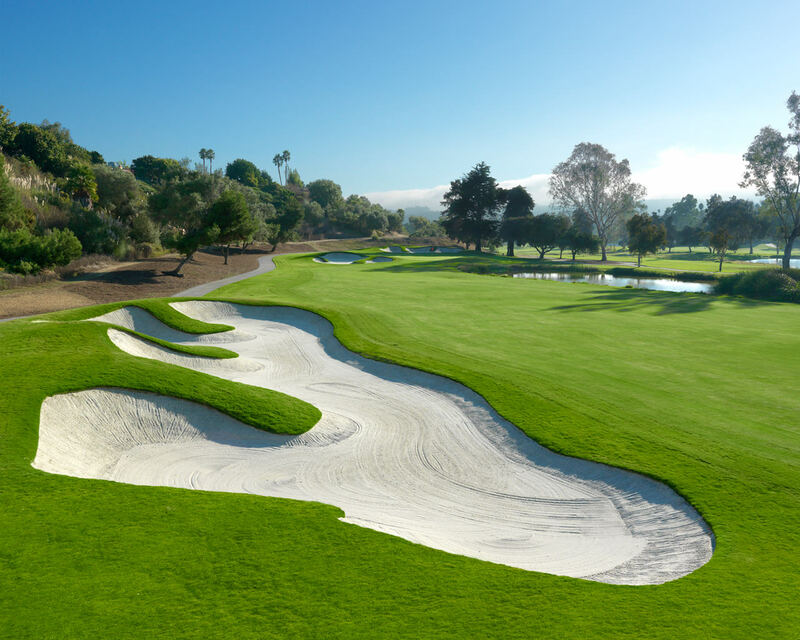 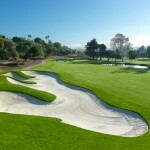 The golf courses at Omni La Costa, a Southern California Gold Medal Golf Resort, are among the most storied in California, boasting a rich tournament history and a cadre of prominent guests, ranging from the best professional golfers in the world, to prominent politicians, Hollywood celebrities and legendary sports heroes. 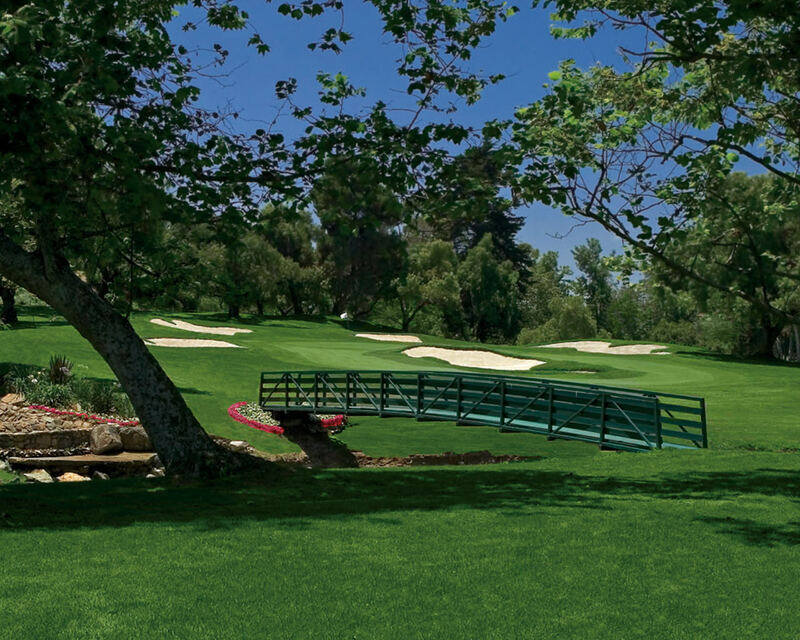 La Costa’s tee sheets read like a who’s who: Jack Nicklaus, Gary Player, Phil Mickelson, Tiger Woods and more. 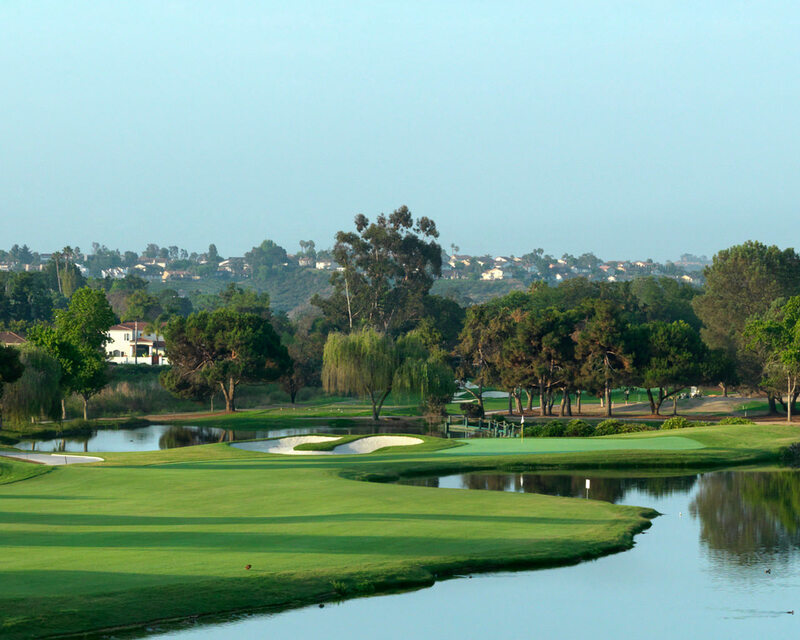 Almost 50 years after their inception, our two courses now offer the modern player new challenges while reintroducing this championship-caliber golf destination to world-class standards. 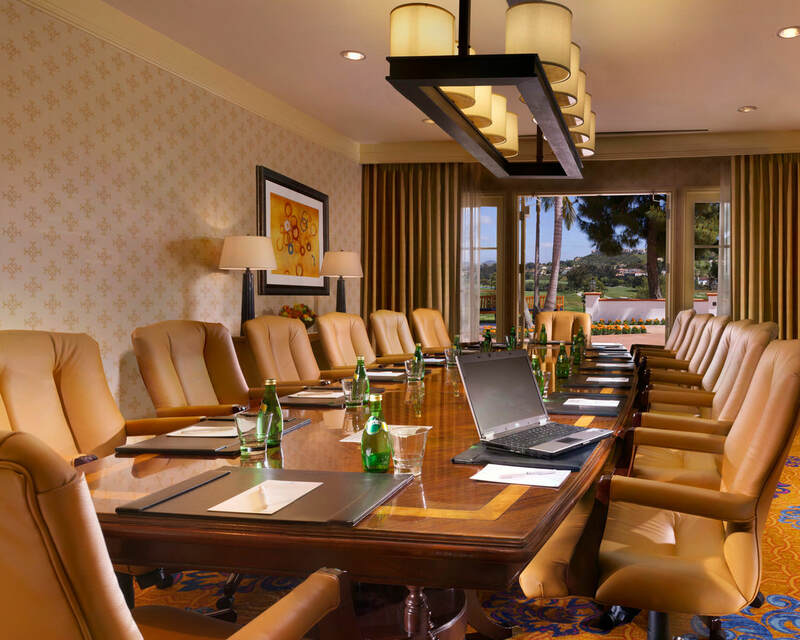 Conveniently located just minutes from shopping, dining and sightseeing tours throughout San Diego, Omni La Costa Resort and Spa is California’s original destination for mind, body and sport. 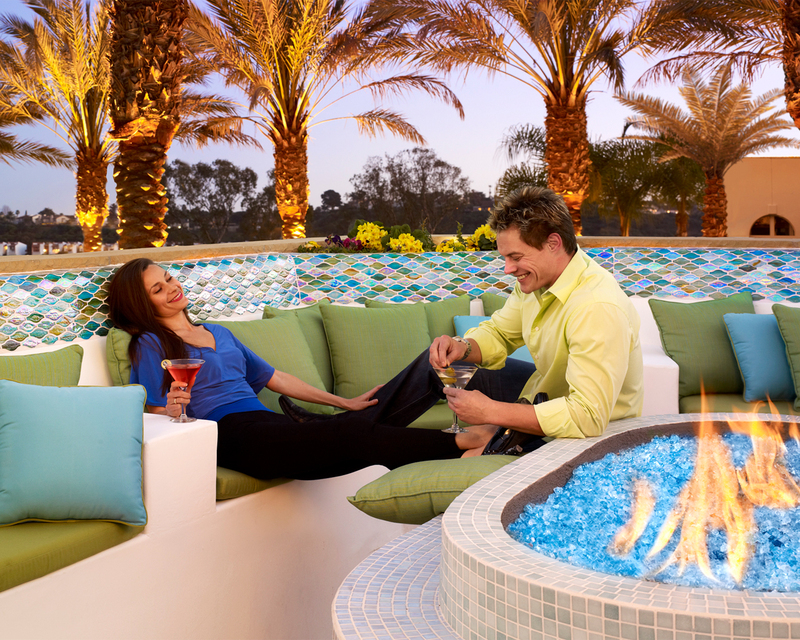 Bring the entire family to Legoland® — full of rides, shows, and attractions. 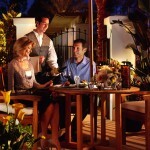 Tour local wineries or spend your afternoons shopping at nearby outlet malls. 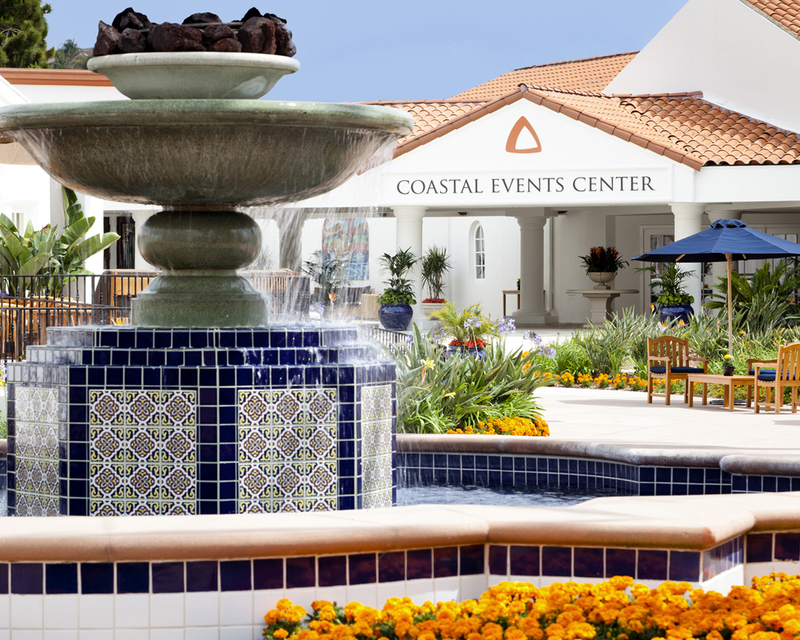 Whether your idea of a perfect day is exploring the pristine sands of Carlsbad’s beaches or strolling through historic streets, our newly improved luxury and wellness hotel in the San Diego area is close to it all. 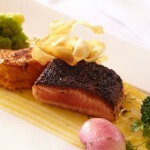 In a word: fresh. 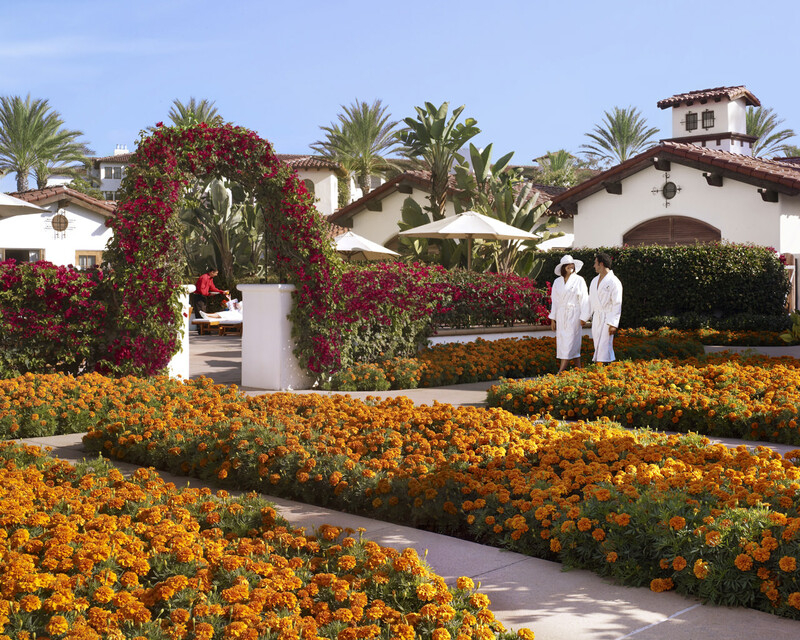 Fresh ingredients from the farm, the sea and our on-site organic gardens find their way onto each plate served at Omni La Costa Resort & Spa. 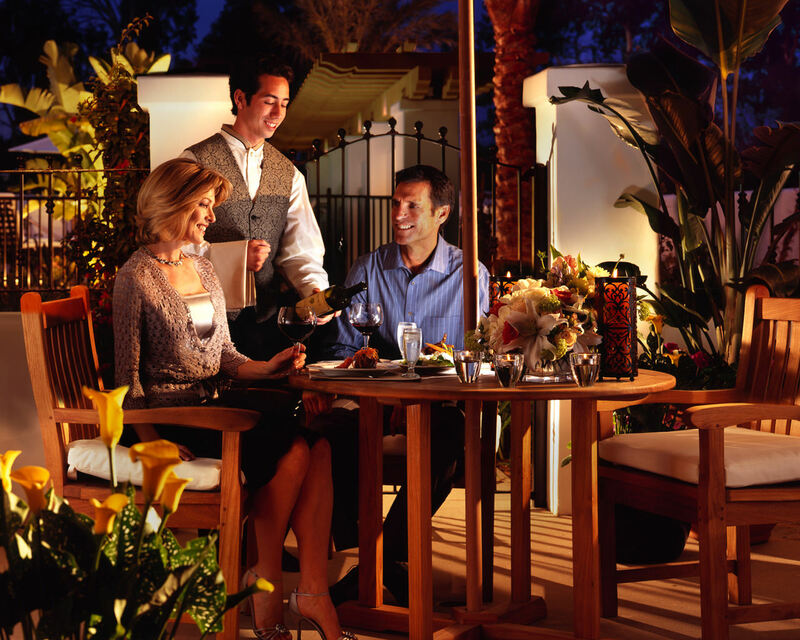 It’s a promise sure to please every palette. 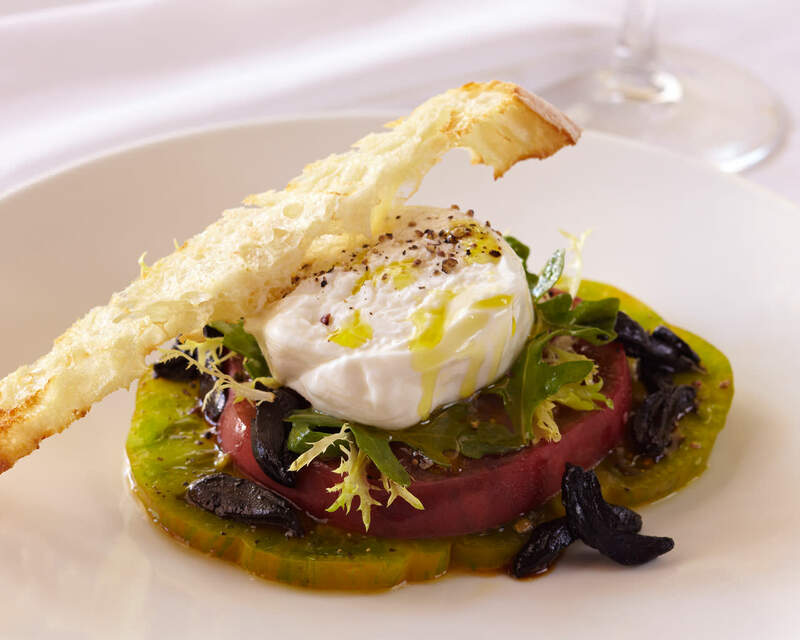 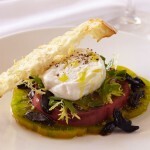 Enjoy Executive Chef Marc Therrien’s award-winning menu filled with local cuisine and vintages while overlooking the golf course at Bistro 65. 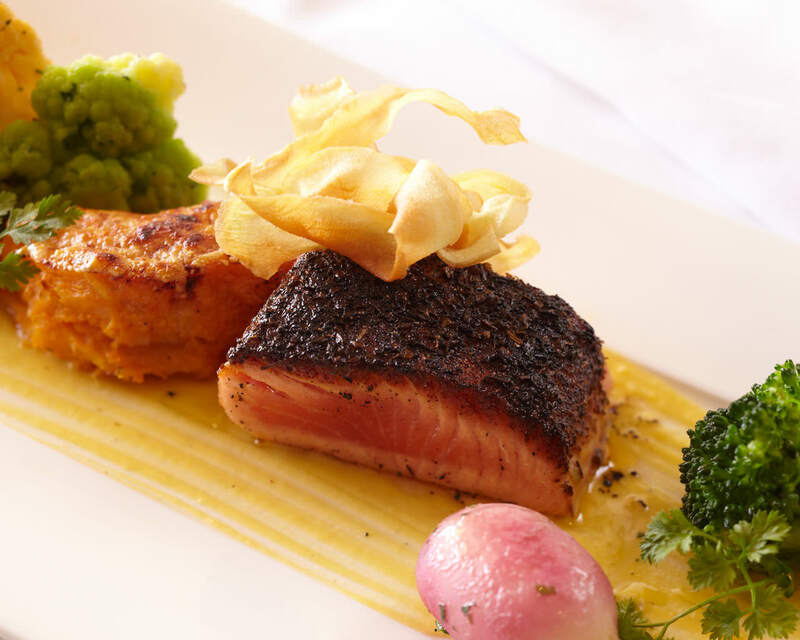 Dine at BlueFire Grill and taste what happens when a passion for cooking and interactivity with guests meets farm-to-table freshness and perfectly crafted seasonal menus. 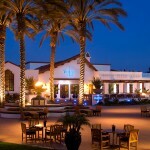 Indulge yourself with Pastry Chef Jaimie Hileman’s desserts at The Marketplace. 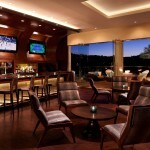 And relax at the all-new Diversions Lounge. 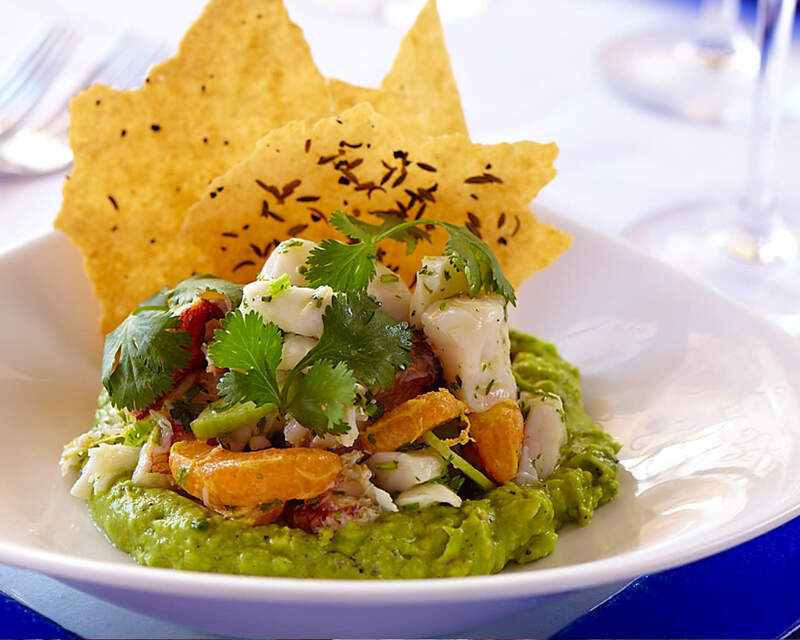 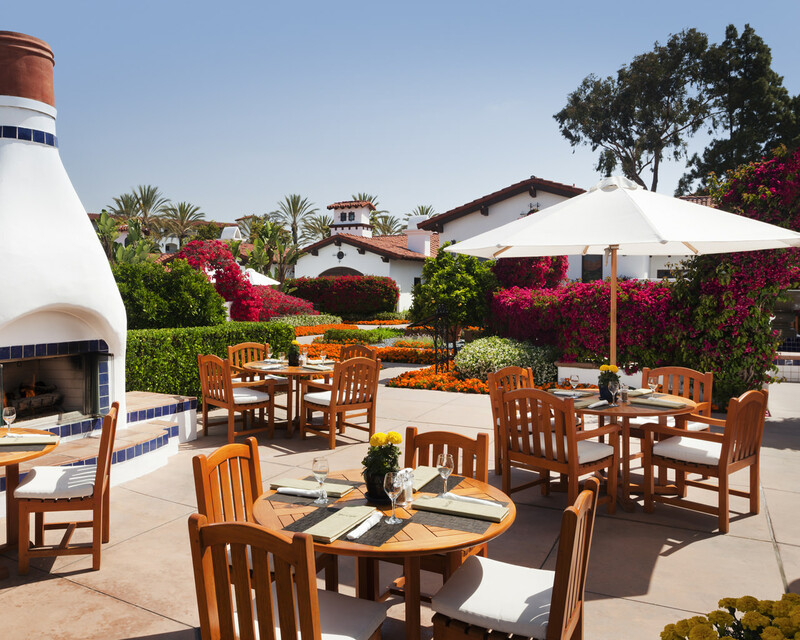 These experiences, including the delicious Spa Cafe and convenient Poolside Cafes, elevates Californian cuisine course by course.